It was a landslide victory that was not expected. 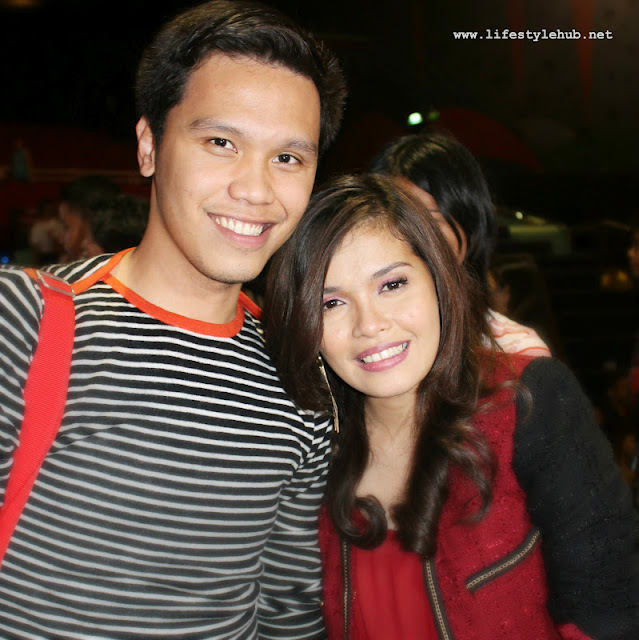 A week earlier, KZ Tandingan had to square it off with Allen Sta. Maria to get a spot at the Final 3. 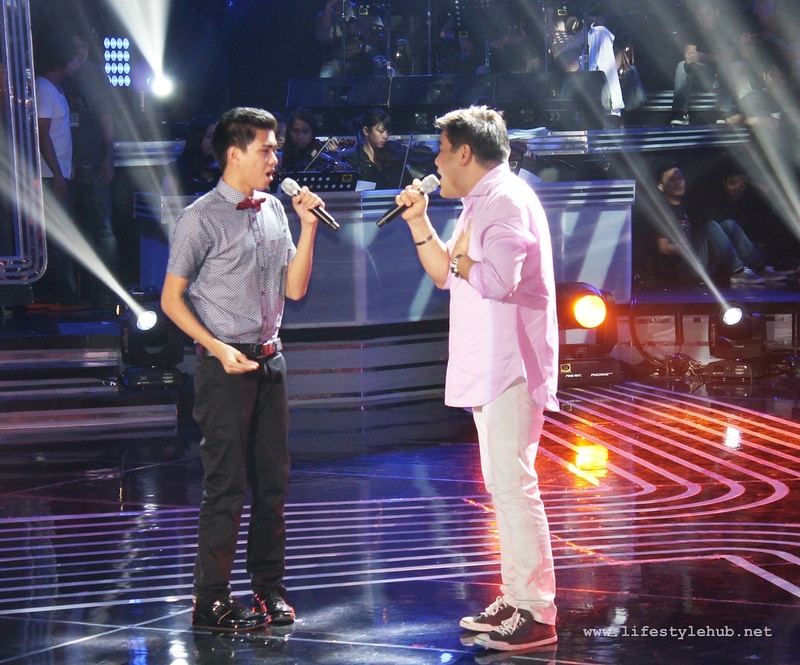 Daddy's Home and Gab Maturan were given the easy route. 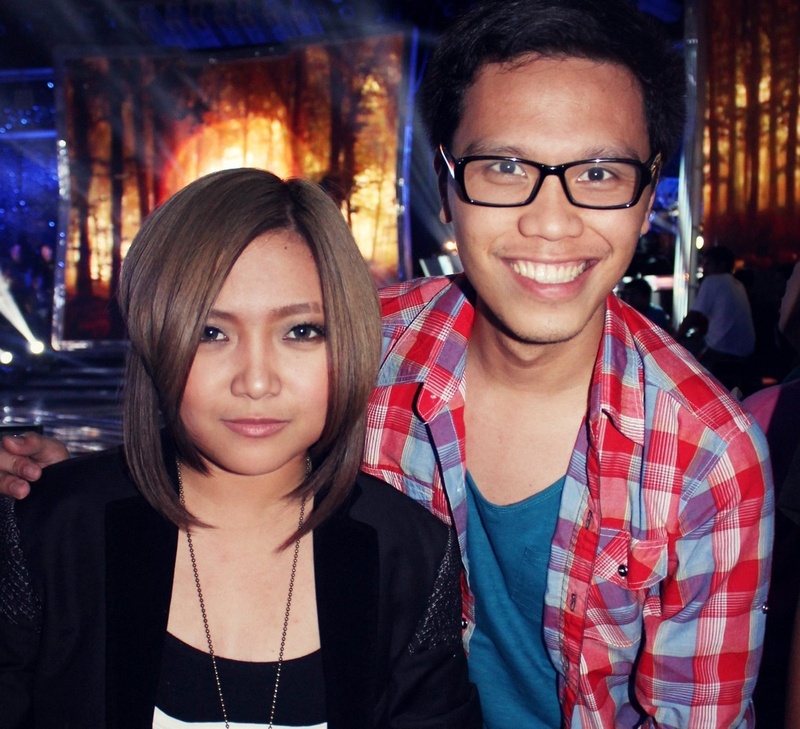 KZ entered the finals and performed two songs not identified as competition pieces but those exhibited her husky and jazzy tone; The Carpenters's "Superstar" and Barbara Streisand's "The Way We Were" in a duet with Rico J. Puno. She reaped more than half of the votes that were counted at the end of the competition and she runaway with the title. 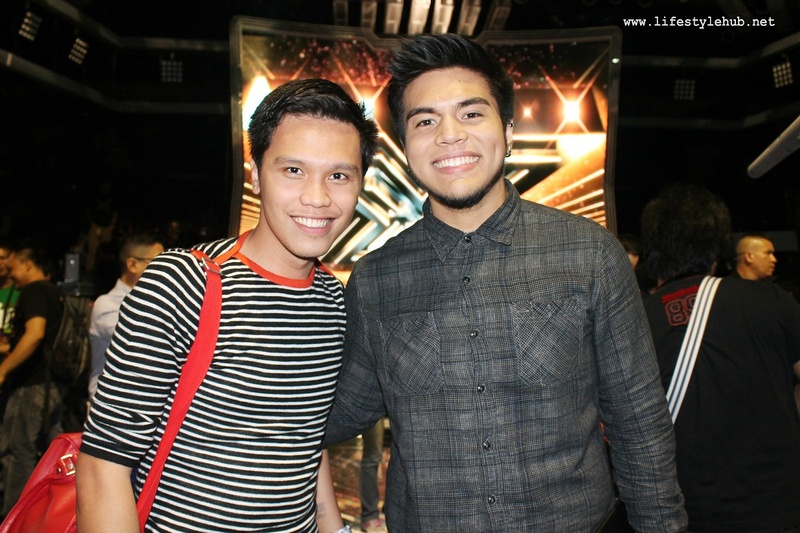 It was my third week watching X Factor Philippines live and the stage remained the same. If there was something different, the crowd cheered more loudly this time. It's the culmination of another singing competition which aimed to provide a fast track for who could be another musical icon. After winning X Factor, can KZ Tandingan do what Sarah Geronimo, Rachelle Ann Go, Christian Bautista and Erik Santos did to their singing careers? Lest go back to Day 1 of the finals on October 6. I came to PAGCOR Theater expecting beautiful renditions from Daddy's Home. As how we usually call it, the group is my "bet". But their song choices got them disadvantaged. "Gaya ng Dati" gave the group an opportunity to show their best weapon, their harmony but I didn't feel like it was enough for the finals. The second performance with Nina started slow. In the first half of their "Through The Fire" version, I feel like the boys played back up singers to the Soul Siren. Good enough, Nina gave them the moment in the latter half of the performance. But I think it was too late. 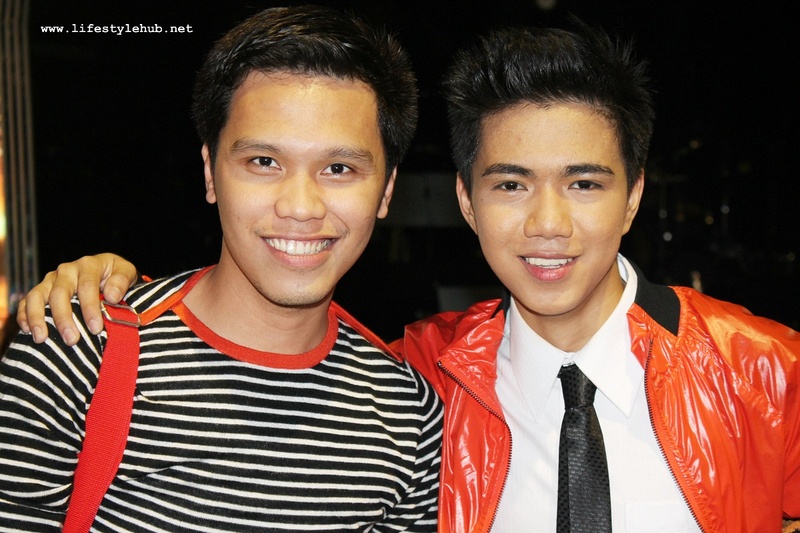 With how I was partially disappointed by Daddy's Home, Gab Maturan gave me pleasant surprises. He sang his songs like he already won. Aside from American Idol's Joshua Ledet, he was the only man I knew who sang Fantasia's crowning song "I Believe". He performed it with flair and drama. Props to the arrangement which worked perfectly for Gab. My fellow bloggers were even surprised I was clapping for him. I was one of those surprised how Gab made it all the way to the Top 3. That night, I saw how. His second song choice also allowed him to show the voters something more. 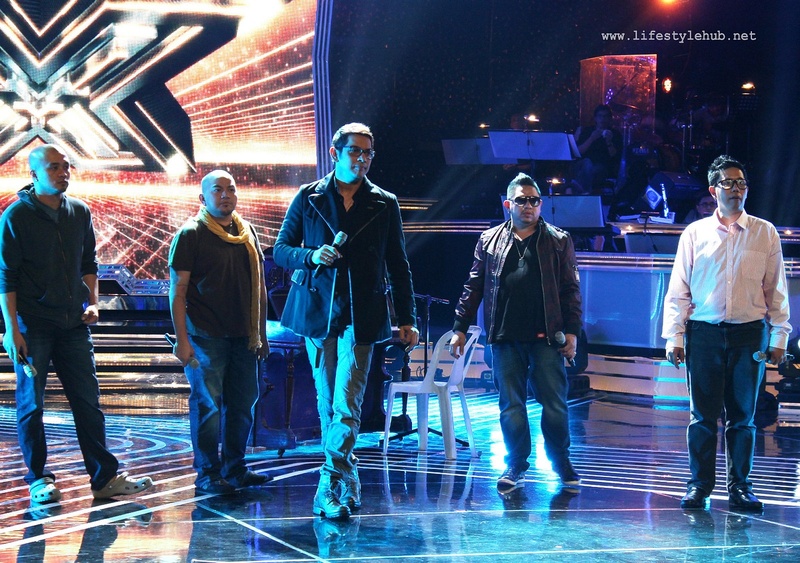 He was paired with Bamboo and sang The Script's "The Man Who Can't Be Moved". The crowd was rowdy. I'm sure a large portion of the crowd got excited with Bamboo but I was caught up with how Gab leveled up with the superstar vocalist. "Parang mas bagay kay Gab and The Script song", I tweeted. At the end of the contest, I am not sure who will win exactly. But what I am certain is that it will be a close call. Not quite. KZ Tandingan got 52% of the votes. A huge chunk for a three-way contest and it was a clear 20% lead from Runner-up Gab. It was not a result that me jump out of my seat but it was acceptable. 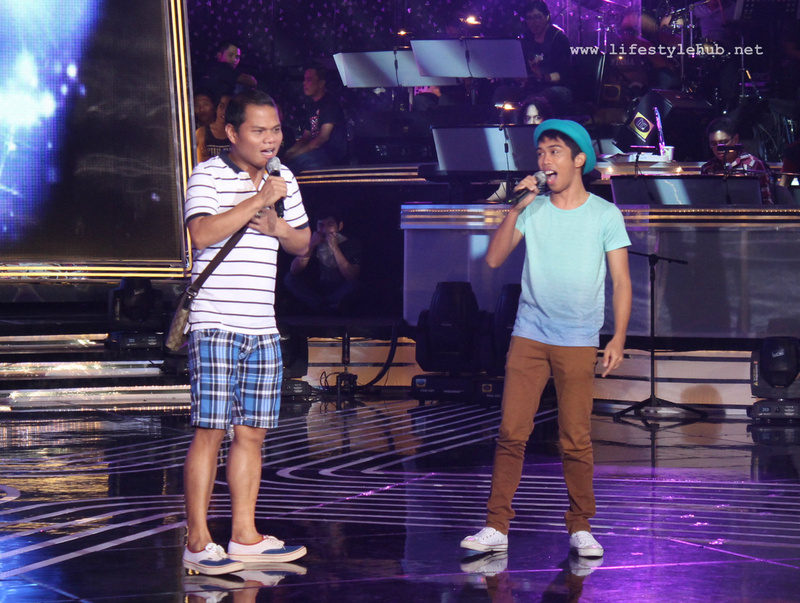 But I should say, KZ's winning song was his duet with Rico J. Puno singing "The Way You Look Tonight". On the other side of the argument, KZ's win is justifiable with the fact that she was the most consistent among the Top 3. Although Gab gave the best performances during the finals night, in shows like X Factor, I believe consistency is important. That's the reason why we see the same contestants for three months. The Final Results Night was equally entertaining although I was drained from a morning trip that day. I got entertained with the novelty number of Kedebon and Pooh, Mosang and K Brosas and Modesto Taran with April Boy Regino. Lani Misaluncha added more pomp to the show as well as the performances of the judges.